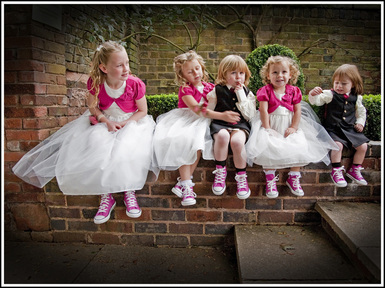 Ralph Mason Photography is based in Dudley, West Midlands, and specialises in Wedding Photography. 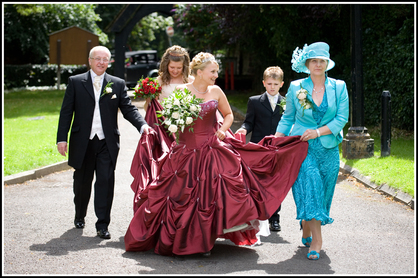 All styles of Wedding Photography, from traditional albums to reportage. This is an exciting and busy time and you will have lots of things to think about and organise before your wedding, like choosing a photographer. If you need me to stay longer at the reception, just ask. If you want a bigger wedding album, that’s not a problem. You are not tied into a fixed package and stuck with a set routine. Have a look at the packages section and use them as a guide, a starting point to give you an idea of what is available. You choose a package and then between us we will tailor it to your requirements. 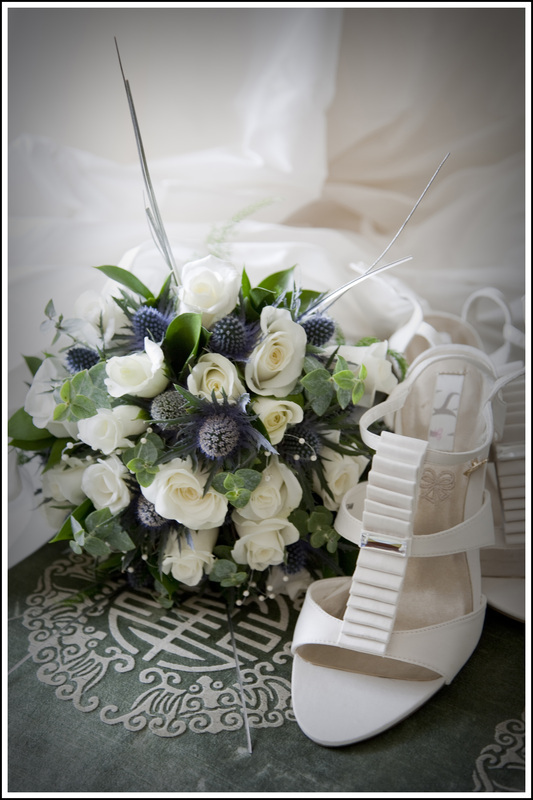 Whatever you plan for your wedding day it will almost certainly be the biggest and happiest day of your life. But there will be so many things going on throughout the day that it is impossible to take it all in. This is where your photographer is needed most. 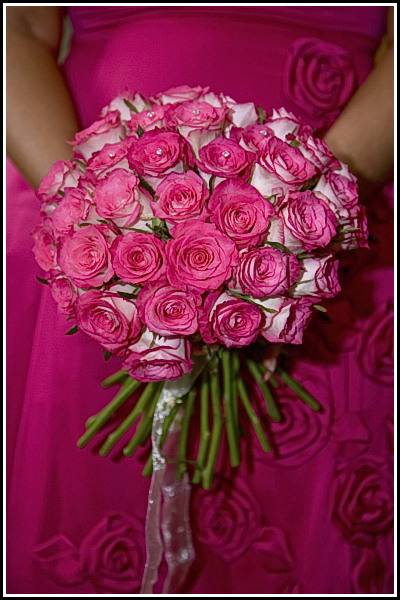 A good wedding photographer will capture the special moments and the funny moments. Of course all your normal posed group shots will be taken along with any special “must have” photos with that special loved one. On your wedding day I will be there to capture the emotion and joy of your big day.People look their best when they are relaxed and amongst friends and family. This is why the reportage style of photography is so popular. The wedding album is the pictorial story of your special day. Your album will be full of a mixture of formal group shots and candid photos of you and your guests doing what you all do best-being yourself. Each album is as different and unique as you and your wedding. Ralph Mason Photography is based near to Dudley in the West Midlands. Please browse my website and the galleries for examples of my work. If you like what you see then give me a call or send me an email, and then we can get together and start planning your own very special and unique wedding photography. Areas covered include: Albrighton, Aldridge, Ansty, Aylesford, Balsall Common, Barston, Bentley, Bilston, Binley, Birmingham, Bloomfield, Bloxwich, Bobbington, Brierley Hill, Brewood, Bridgenorth, Bromsgrove, Brownhills, Cannock, Castle Bromwich, Claverley, Clent, Codsall, Coleshill, Corley, Coventry, Cradley Heath, Dorridge, Droitwich, Dudley, Edgbaston, Enville, Evesham, Gornal Wood, Lower Gornal, Upper Gornal, Gornal, Halesowen, Henley in Arden, Hockley, Keresley, Kidderminster, Kingswinford, Kinver Knowle, Lapworth, Ludlow, Meriden, Minworth, Moseley, Oldbury, Oswestry, Warley, Pensnett, Princes End, Quarry Bank, Redditch,Rowley Regis, Sedgley, Shrewsbury, Small Heath, Smethwick, Solihull, Southam, Stourbridge, Stafford, Stratford, Sutton Coldfield, Tamworth, Telford, Tettenhall Wood, Tipton, Tividale, Wall Heath, Walsall, Warwick, Warwickshire, Wednesbury, West Bromwich, Wednesfield, Willenhall, Wollaston, Wolverhampton, Wombourne, Worcester. Arden Hotel, Blakelands Bobbington, Coomb Abbey, Dudley Register Office, Himley Hall, Himley Country Hotel, Hyatt Regency, Kingfisher Hotel, Patsul Park, Ramada Hotel, Stone Manor, The Eaton Hotel, The Mill Alverly, The Village Hotel, The Ward Arms Hotel, Warwick House.